Structual inspection Asheville NC | Top Service from Pros You can Trust! 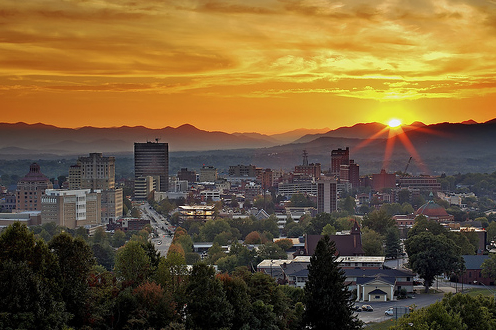 Asheville and Hickory are the two largest cities in western North Carolina. With Hickory nestled in the foothills and Asheville firmly planted in the heights of the Blue Ridge Mountains, both serve as the regional seats by providing the industry and services that fuel all of western North Carolina. The population contained within both Asheville and Hickory and the surrounding counties rank as North Carolina’s 5th largest population center with just over 750,000 residents. Structural Innovations Engineering & Consulting, PC is proud to service the residents and businesses of Asheville and Hickory and surrounding mountain communities. Structural Innovations Engineering & Consulting, PC has served western North Carolina since our inception. We have performed numerous residential structural inspections in Asheville, Hickory and other western North Carolina towns. Should you have a home in need of a structural inspection, please contact us. We are happy to assist home owners, home buyers and real estate professionals through the structural inspection process. Additionally, we work with businesses to assess the conditions of commercial buildings and parking decks. You can find more information regarding our commercial structural inspections and parking deck structural inspections by clicking the links.